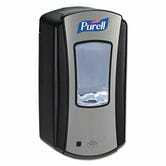 You know those automated Purell machines you see in doctor’s offices, airports, and other public places? You can install one in your own home for just $9. I could see putting one in the garage so that everyone can disinfect when arriving home, so they don’t bring germs inside. 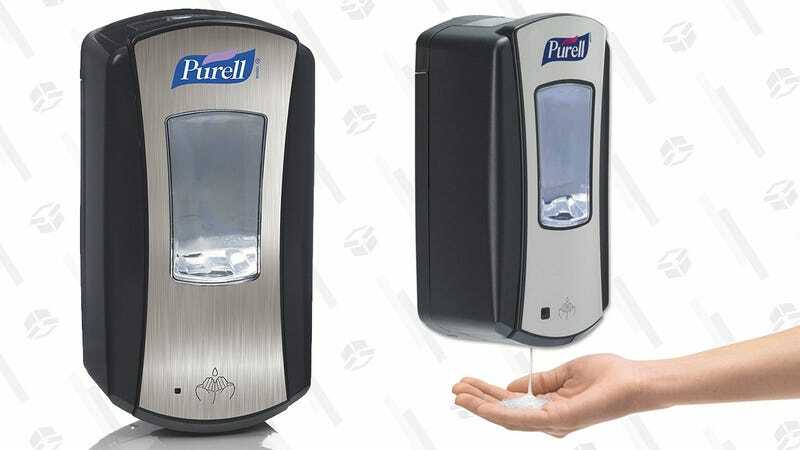 Just note that it doesn’t come with any actual Purell, but you can find various options in the “Customers who bought this item also bought” section on the product page.